Lawn care for South Cambs, Cambridge, North Herts, North Essex. Milder conditions are ideal for carrying out light renovation activities. 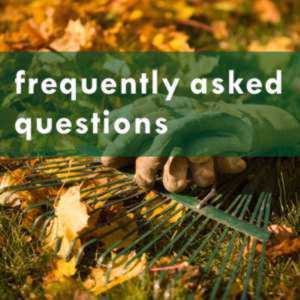 Remove dead grass and thatch with a rake or scarifier and re-seed bare patches. Increase mowing frequency as growth rate picks up. Established in 2005, lawn partners professional lawn care has established itself as the premier provider of lawn care services in South Cambs, Cambridge, North Herts, North Essex and South Beds. Routine lawn management & lawncare - lawn feeding, weed and moss control. Cultural and mechanical treatments - renovation activities, scarification, seeding, aeration. 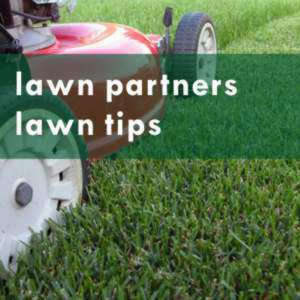 Lawn pest and disease treatment. Contact us today for a free, no obligation evaluation and proposal. Copyright © All rights reserved. Reproduction in whole or part without written permission is strictly prohibited. 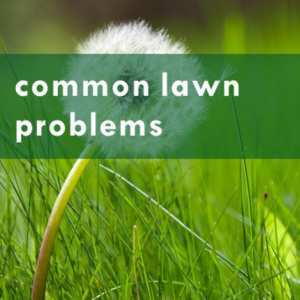 While every effort is made to ensure the accuracy of the information provided, Lawn Partners professional lawn care, Milldyke Gardens Ltd and its agents cannot accept responsibility for claims made.